In honor of National Nutrition Month, we are sharing simple, healthy, delicious, and fun recipes for you to try all week! 2. Melt the butter. If you want to season the butter, add garlic, seasoned salt, chili powder, and black pepper. Stir with a fork. 3. In a large bowl, toss the sweet potatoes in the butter/seasoning mixture. Arrange on two baking sheets and bake in the oven for 15 to 17 minutes, shaking the pans halfway through, until the fries are sizzling (watch so that the edges don’t burn). Remove from the oven and allow to sit on the pan for 5 minutes. Sprinkle generously with salt. 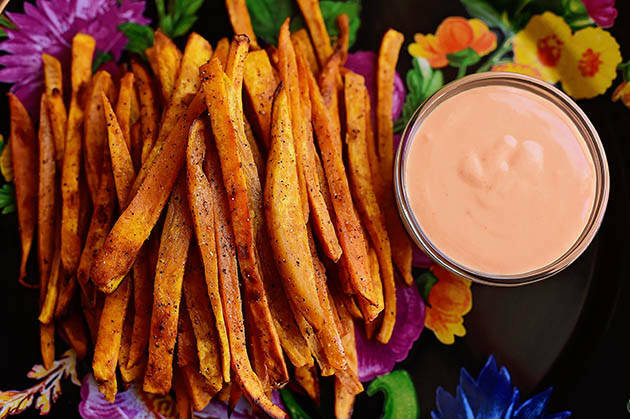 Note: Sweet potatoes will not be overly crisp, but they should be firm…and, of course, scrumptious! Preheat the oven to 450°F and lightly grease a baking sheet with olive oil. Using a mandolin slicer (or a handheld knife), slice the zucchinis into 1/4 inch rounds. 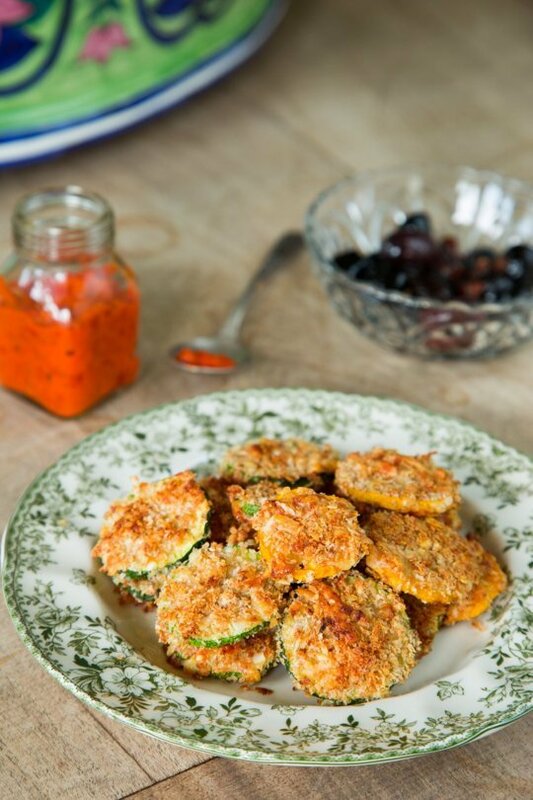 Transfer the zucchini coins to a bowl and season with salt, pepper, and garlic powder. Drizzle the olive oil and the egg white over top and toss to coat evenly. Mix the panko crumbs and parmesan together in a shallow tray. Working with a few coins a time, dredge the zucchini in the panko-parmesan mixture and transfer to the greased baking sheet. Bake for 25 minutes, or until the zucchini are golden brown and crispy. Allow them to cool slightly (about 5 minutes) on the baking sheet before transferring them to a serving tray with a spatula. Serve warm or room temp with your favorite salsa or dip. Did you try this recipe? Let us know how you like it! Season the cucumbers and onions with salt. Taste the tomatoes and season again if they need it. Gently toss the vegetables with about three quarters of the vinaigrette. Taste and add more salt or vinegar as needed. The salad can sit for a few minutes to let the flavors blend together. Just before serving, gently toss the salad again and garnish with the cheese and olives. Spoon over the remaining vinaigrette. -Serve the salad over a few leaves of romaine or other lettuce. Enjoy! Let us know if you try this recipe! Be intentional about making the delicious crunch of fruits and veggies a significant part of every meal and snack your family enjoys throughout the day. A simple way to improve the overall health of your family is to adjust your approach to beverages. Try cutting out drinks with sugar added and focus on drinking more water, 100% fruit juice and milk. Look at ingredient lists; if you can’t pronounce it, you shouldn’t eat it. By learning to make sense of the information that all food packages are required to provide, you can begin to make choosing healthier foods a little easier. Sure, we all over do it from time to time, but by being careful to consume food portions that are in line with energy output from physical activity, everyone can eat healthier. A good trick is to take 5 deep breaths between bites. This gives your stomach time to tell your brain that you are full, helping to avoid overeating. For additional tips and strategies for building these and more healthy habits, visit the YMCA’s Healthy Family Home. 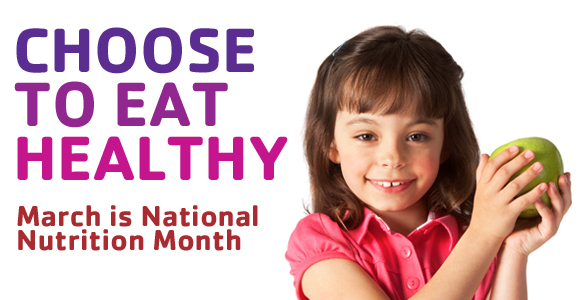 To help you celebrate National Nutrition Month, we will post simple, healthy, delicious and fun recipes here all week! Students nationwide will pick up a book to celebrate Dr. Seuss today, March 2, National Education Association’s 18th annual Read Across America Day celebration of reading and Dr. Seuss’s birthday. 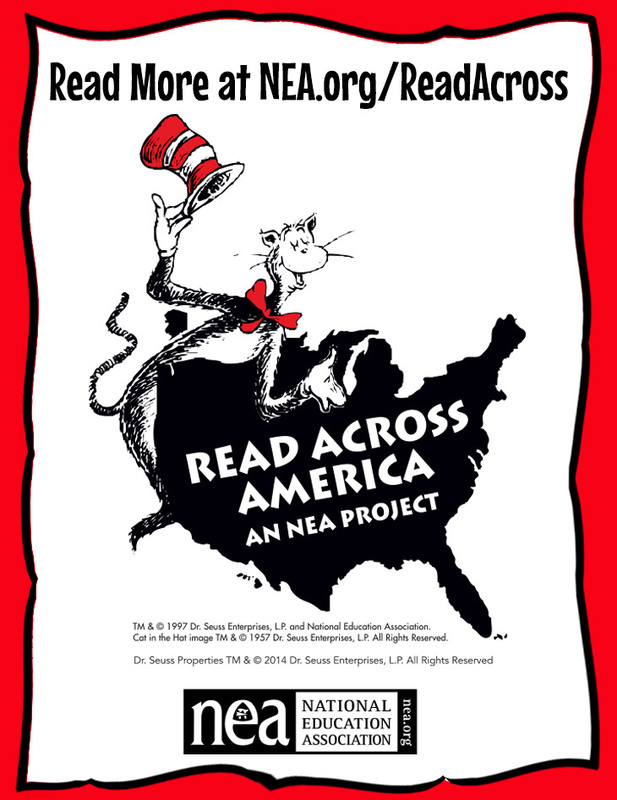 NEA, in partnership with Dr. Seuss Enterprises, created NEA’s Read Across America Day in 1997 to promote the joy and importance of reading and to celebrate the birthday of beloved author Dr. Seuss. NEA’s Read Across America has grown into a year-round literacy program engaging more than 50 national partners and millions of children, teens, and adults. 3. Make reading fun at home! Find great ideas on our Pinterest! The Arts leave a lasting mark on youth, inspiring self-expression, self-esteem, and critical and creative thinking. According to research by the John F. Kennedy Center, youth who regularly participate in arts programs tend to display more intellectual curiosity, experience higher levels of excitement from their school work, and apply more effort during their attempts to complete school projects and assignments. Parents of these youth noticed their children taking more risks, solving problems with ease, and respecting other people’s ideas and opinions. Students in the Kennedy Center’s Arts in Education Research Study were more confident, intellectually curious, and positively challenged citizens who may be better equipped to generate original ideas to improve their communities and contribute to a creative global economy. To help nurture the potential of our youth, the Y offers a Y-Arts programs to help improve creative and tactical skills, learn to socialize and build relationships. The Y-Arts program can make all the difference for some children, keeping young minds creating and discovering. Learn more about Y-Arts! Registration is open for the next Y-Arts Session. Classes meet once a week from 4-5 pm for 6 weeks at the YMCA in Exeter, 30 Linden St. Each class costs $85 for 6 weeks. All classes are taught by local Exeter artist, Marissa Vitolo. February is American Heart Month and as a leading voice on improving the nation’s health, the Southern District YMCA urges everyone in our community to take steps to make sure they are heart healthy so they can lead longer, healthier lives. According to the Centers for Disease Control and Prevention (CDC), heart disease is the nation’s number one killer, responsible for 1 in 4 deaths each year in the United States. The Y offers community-based healthy living initiatives that support people in changing their lifestyles, and encourages organizations and communities to adopt behaviors that promote healthy living and promote the public’s health through advocacy. To address the prevalence of heart disease, the Y has made a national commitment to the Million Hearts campaign, an initiative that aims to prevent one million heart attacks and strokes. As part of this commitment, the Y is developing a new national program that will help people with hypertension lower their blood pressure through coaching support and a proven self-monitoring practice. Research shows that the simple process of checking and recording your blood pressure at least twice a month over a four month period, along with regular physical activity, proper nutrition and reducing sodium intake, may lower blood pressure in people with high blood pressure. Here are some tips on how to live heart healthy. Get Physical: Being physically active every day is fun and can improve the function of your heart. Plan and schedule opportunities for active play; for example, include a brisk 10-minute trip around the block after meals or a 10-minute walking break during the day. If your family enjoys active video games, select versions that require moving the body’s large muscle groups while playing. Take a Snooze: Lack of sleep has been associated with elevated cholesterol and blood pressure. Adults need at least seven, but no more than nine hours of sleep at night to aid with the prevention of heart disease. Children need 10-12 hours of sleep per night. Develop bedtime routines for the whole family to assist with falling asleep faster and staying asleep. 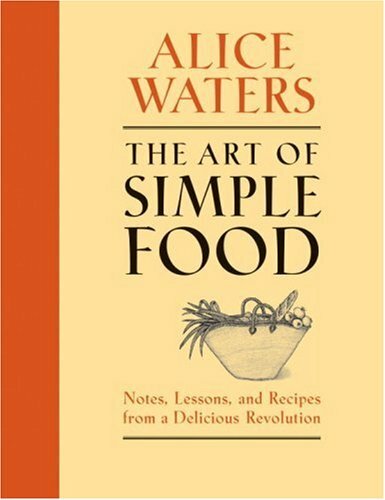 Shape Up Those Recipes: Makeover your family’s favorite recipes by reducing the amount of salt and saturated fat and substituting a lower fat food without sacrificing tastes. For example, use low-fat yogurt instead of sour cream and skip the seasoning packet and use pepper and olive oil instead. Read food labels to learn more about what is in the package, select foods that have less than 1,000 mg of sodium per serving. Feeling the Pressure: According to the American Heart Association, lowering or maintaining normal blood pressure can greatly reduce your risk for heart disease and stroke. Nearly 1 in 3 adults (about 78 million people) has high blood pressure and more than half of them don’t have it under control. Start self-monitoring your blood pressure and know the numbers. Discuss the results with you doctor. Play Together: Spending time together as a family is a great way to reduce stress, which is important to heart health. Make homemade valentines for your children’s classmates or build a snow fort together in the yard or the park. Heart disease is critical issue for all New Hampshire residents and it’s never too late to get heart healthy!